Coupon works April 26, 2018, thanks! This coupon is working on December 21, 2017. If you’ve ever taken a cab to an airport, you know how expensive it can be, especially if you live in a major city. 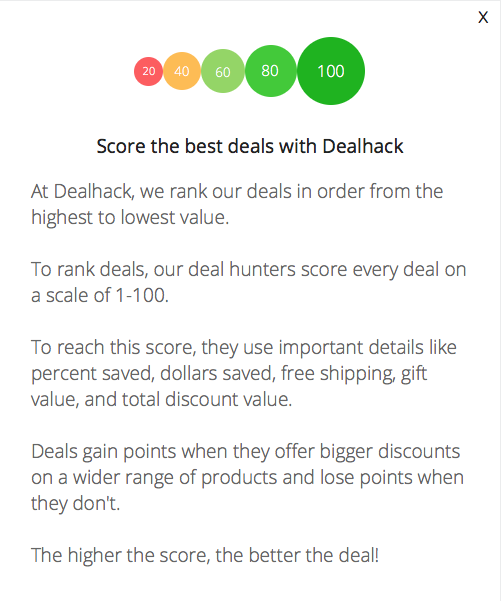 Here at Dealhack headquarters, we just don’t like the word “expensive.” That is why we’ve made it our mission to find coupon codes that can help you out with such a task. GroundLink offers global car services and airport pickup. When combined with our coupon codes, you can save quite a bit of cash on your next trip. Groundlink is available in over one hundred countries and thousands of cities. GroundLink features an on-time guarantee and prices are provided upon booking. If they don’t show up within five minutes of your planned pick-up time, then your next ride is free. Rides can be booked one way and by the hour. Depending on the location, GroundLink can provide customers with a vehicle and driver in 30 minutes or up to 12 hours. There are six types of vehicles available. Find an SUV, luxury car, van, VIP sedan, economy car, stretch limo, and Mercedes-Benz. You can track where your driver is from the GroundLink mobile app. As your driver gets closer to your pick up location, you can receive text message updates. To make reservations, make a call, visit groundlink.com, or book via the mobile app. To start your reservation, enter the address to the pickup and drop-off off location as well as the date and time. You’ll then enter the type of car you want and whether or not you’re traveling with children. Any special instructions can be noted at this point. Enter your name, address, and phone number. Boom, you’re set to finalize the reservations. Saving is easy on the GrounLink website or mobile app when you visit us first. Our mission here at Dealhack is to bring you the best coupons to save on your online purchase or reservation. We usually always have a coupon code to get you a 10% discount. Just grab the code from this page and apply it when you make your booking. It’s that easy. Booking online at GrounLink.com is easy. Should you have any questions or comments about a trip, call customer service at 1-855-823-9995. You can also stay connected by following them on Facebook, Twitter, and Instagram. You can find awesome articles about business and leisure travel on the GroundLink Facebook page. Book your ride to or from the airport with GroundLink and cut down on your travel expenses. Download the GroundLink Android or iPhone app to make reservations from your smartphone or tablet. You can book a ride on GroundLink for a one-way trip or book it by the hour. Most reservations for rides need to be booked between 30 minutes and 4hours of your anticipated pickup time. Except for in New York City, where you can have a car at your place within 10 minutes. Fees per ride are calculated depending on the distance between your pickup location and drop off location. In the New York City metro area, a 15 percent standard gratuity is automatically charged to you at checkout. What is Today’s Best GroundLink Promo Code? The best GroundLink promo code right now is 10RIDEGL. This code is for '10% off Web or $10 off Mobile App Sale'. Copy it and enter it on the GroundLink checkout page to use it. All GroundLink reservations are made and confirmed online or using their app. No shipping policy is required. Cancellation times vary by location. GroundLink won’t charge cancellation fees if you cancel before the times listed on their site.